The NSW State govt. have release a new funding opportunity that is a perfect match for the Manilla Community Solar Farm. It is called the “Regional Community Energy Fund” and it provides grants to community energy projects that create innovative and/or dispatchable renewable energy and benefit the local community. Our group will be making an application for funding. 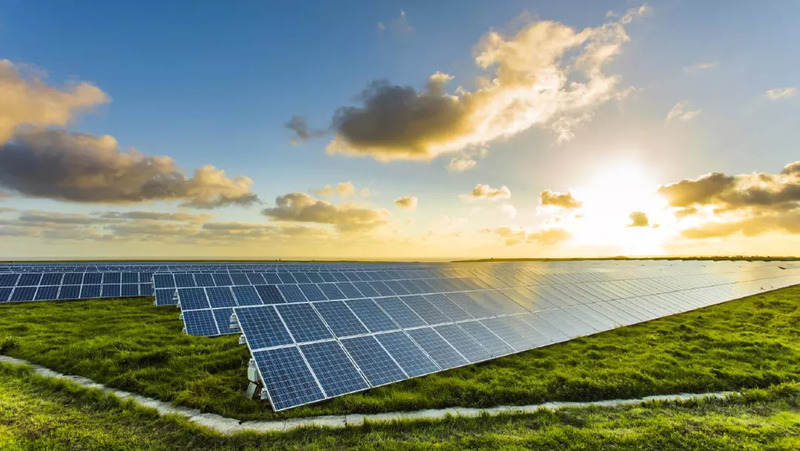 If successful it will greatly assist our project by meeting the grid-connection and development costs required, as well as other legal and financial project costs. Our project will be community owned. This funding is a giant hand-up to get to the point where are we can ask for community investment and make our solar dreams a reality. You can read all about the Regional Community Energy Fund here. 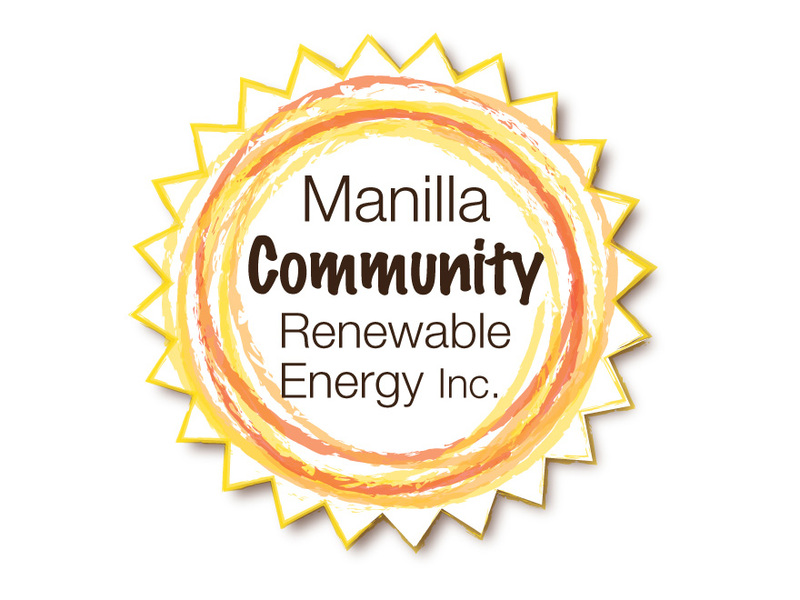 ← EXPRESSION OF INTEREST IN LEASING LAND TO MANILLA COMMUNITY RENEWABLE ENERGY INC.
© 2019 Manilla Community Renewable Energy Inc.